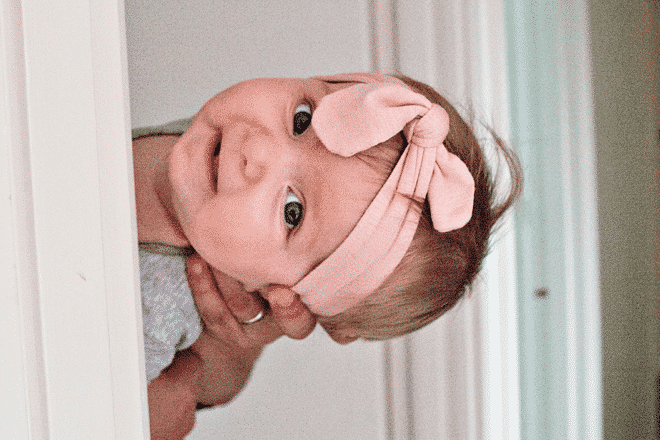 When her new daughter was just ten-weeks-old, Rachael Casella discovered that her gorgeous new baby was suffering from an untreatable genetic disorder. Faced with the unimaginable, Rachael made the decision to fight for Mackenzie and her legacy. Here she shares her story of love, grief and hope.